Merino Wool clothing is next to nothing when it comes to breath ability and insulation. We carry Merino Wool Hunting Clothing by First Lite, it’s quite honestly some of the BEST hunting clothing on the market. We not only sell First Lite Hunting Clothing, we wear it. 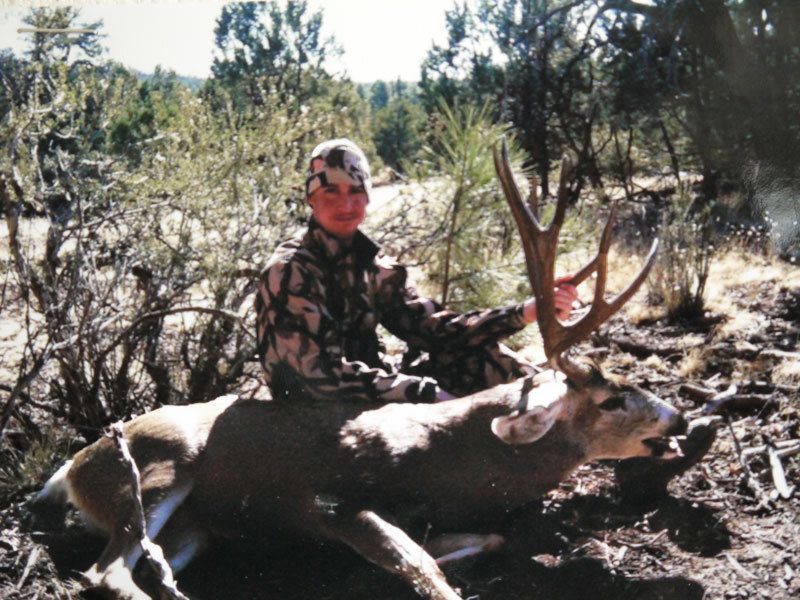 Chris Harkey of Bull Basin Archery Flagstaff, Arizona wearing Merino Wool First Lite Hunting Clothing. Merino Wool by First Lite comes in ASAT Camo & other neutral colors. If you are looking for premium hunting gear for this season and you want something that’s breathable and allows you to layer, come by the Flagstaff store. 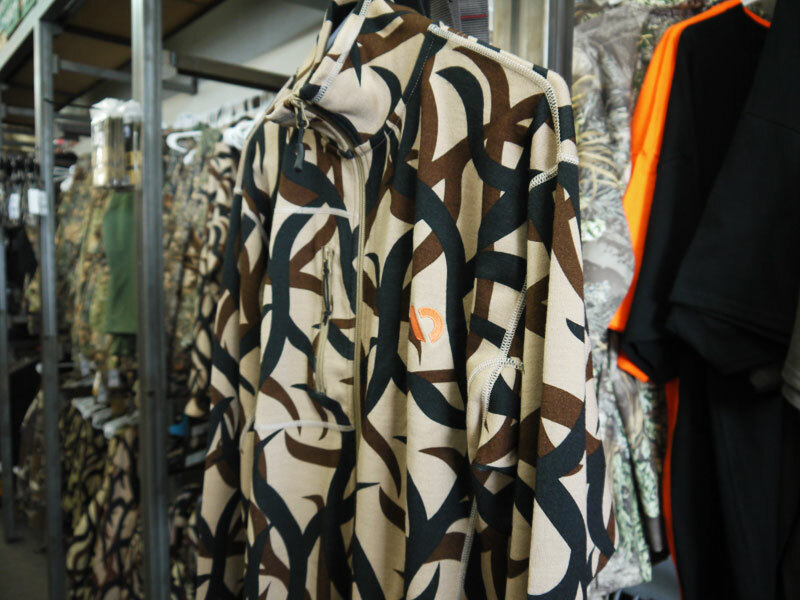 We have more than just First Lite Hunting Clothing, but they are without a doubt 1 of our top hunting clothing choices.